* Accu-Check Active Test Strips are suitable for type 1 and type 2 diabetics. 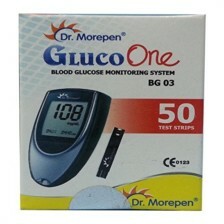 * A scientific device for testing blood glucose. 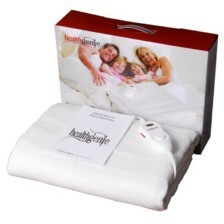 * It is scientifically designed and clinically tested as well as most recommended by doctors. 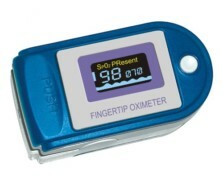 * This device helps in self testing the blood sugar level, these strips are appropriately designed for people on the go. * Lancet device is an essential part of successful diabetes management for many diabetics. * Lancets are the small, sharp objects that are used to prick the skin. * Lancing devices are designed to firmly grip the lancet, and these devices are operated by simply clicking a button. * It is virtually pain-free. 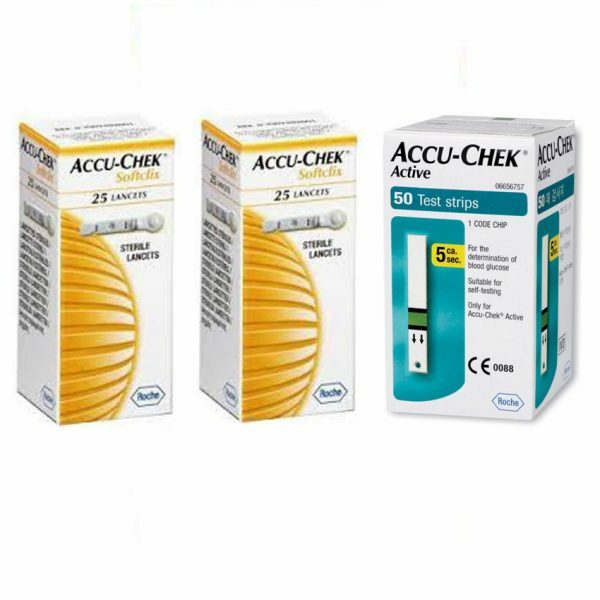 Accu-Chek Active 50 Strips + 2 Packs of 25 Lancets Combo are diabetic care test strips and lancets combo for diabetic patient to examine the blood sugar level on a regular basis and keep a check on it. This exclusive pack consists of active 50 strips and 2 packs of 25 lancets combo, brought to you by the famous brand Accu-Chek. 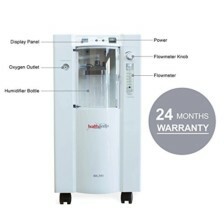 This product is a must buy, available at very reasonable and affordable price. Accu-Chek Active 50 Strips + 2 Packs of 25 Lancets Combo is fast, pain free and accurate. But part from these amazing features, the company has focused to give a beautiful design. Its elegant design makes it really easy to operate. This item is really easy to operate. 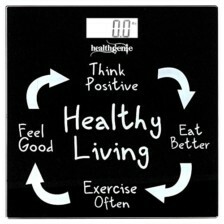 Now keep good care of your blood sugar level with this accurate & simple to use product. Regular blood glucose testing with monitoring system can provide you with information on how your treatment program affects your blood glucose level and can also help you keep your diabetes under control. However the important thing which needs to be kept in mind is that expiry of test strip would be 10-12 month from date of purchase.